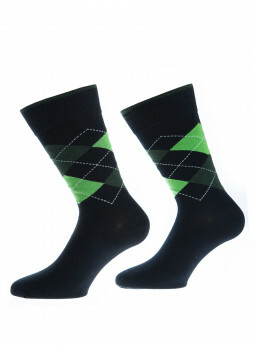 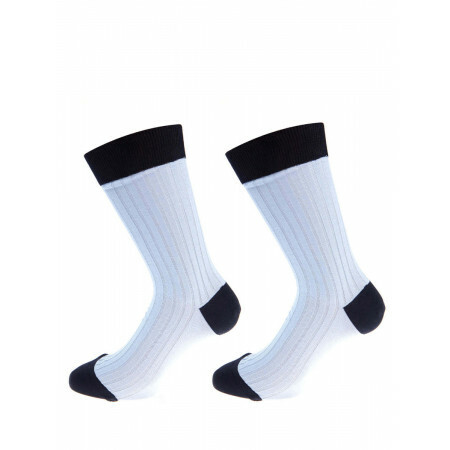 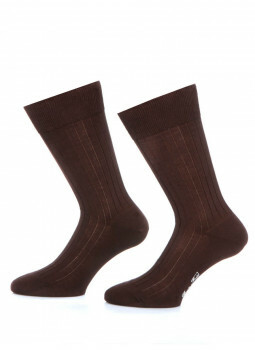 Socks man's thread in Scotland 100% cotton Mens socks are elegant ribbed wire of Scotland. 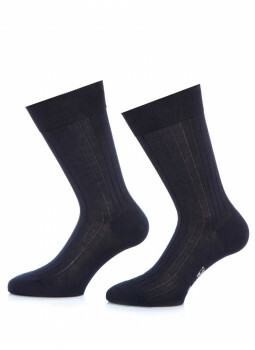 Mens socks ribbed wire of Scotland.Tip and heel reinforced, remaillés hand.Height : 27cm.Composition of socks : 100% cotton.Reference : 90-12040-sock. 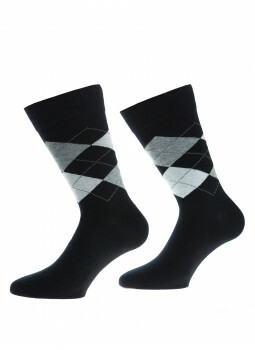 Mens socks indigo heels, spikes, and high-stem rose.Mens socks ribbed wire of Scotland.Tip and heel reinforced, remaillés hand.Height : 27cm.Composition of socks : 100% cotton.Reference : 90-12040-sock-sky-navy. 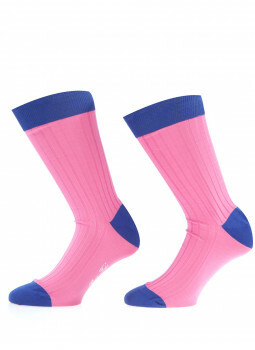 Mens socks indigo heels, spikes, and high-stem rose.Mens socks ribbed wire of Scotland.Tip and heel reinforced, remaillés hand.Height : 27cm.Composition of socks : 100% cotton.Reference : 90-12040-sock-indigo-rose. Socks man's thread in Scotland 100% cotton red and navyRed socks with heels, spikes, and the top of rod navy blue.Be on trend and dare to be colorful with these socks two-coloured. 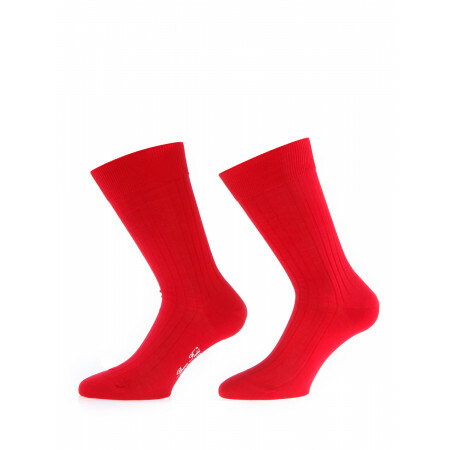 Socks man's thread in Scotland 100% cotton black and redBlack socks with heels, spikes, and the top rod red.Put a little color in your outfits with these socks two-tone for a look that's chic and modern. 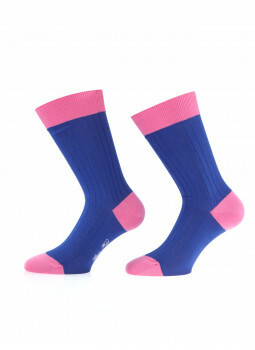 Mens socks pink heels, spikes, and the top of rod indigo.Mens socks ribbed wire of Scotland.Tip and heel reinforced, remaillés hand.Height : 27cm.Composition of socks : 100% cotton.Reference : 90-12040-sock-indigo-rose. 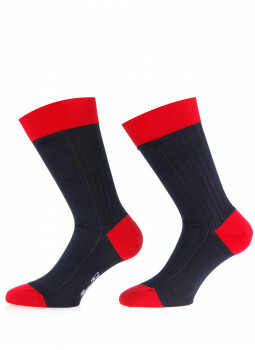 Socks man's thread in Scotland 100% cotton red and navySocks bicolor red heels, spikes, and the top of rod navy blue.Dare to color with these mens socks. 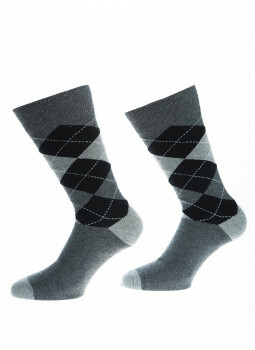 Knee high socks man-to-coast in over Scotland.In pure cotton, these knee high socks arrive under the knees.